After fragrance for women Guess by Marciano presented in 2007, edition for men Guess by Marciano for Men arrives on the market. This modern and authentic fragrance aims at modern men. It arrives in a glass flacon with brown-bronze shine and a golden board with name of the perfume and stopper in the same nuances. 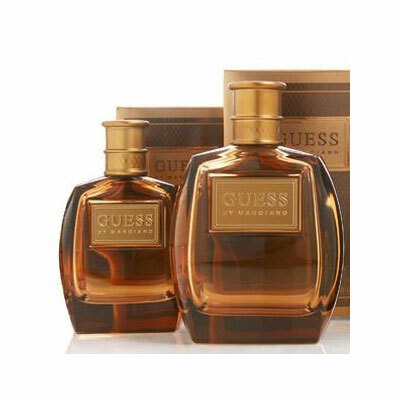 Guess by Marciano for Men is composed of accentuated aromas of ginger-mandarin, ice tonic accords which introduce a fresh wave, while a base encompasses a spicy note of black pepper. It is available as 50 and 100ml (1.0 and 1.7 oz) EDT. 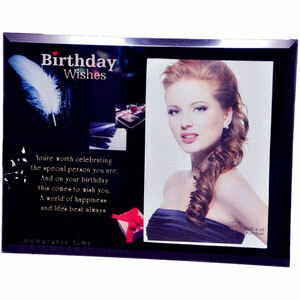 The fragrance is accompanied with body and hair bath in amount of 150 ml, as well as 71 gr. alcohol-free deodorant. Guess by Marciano for Men was launched in 2009.